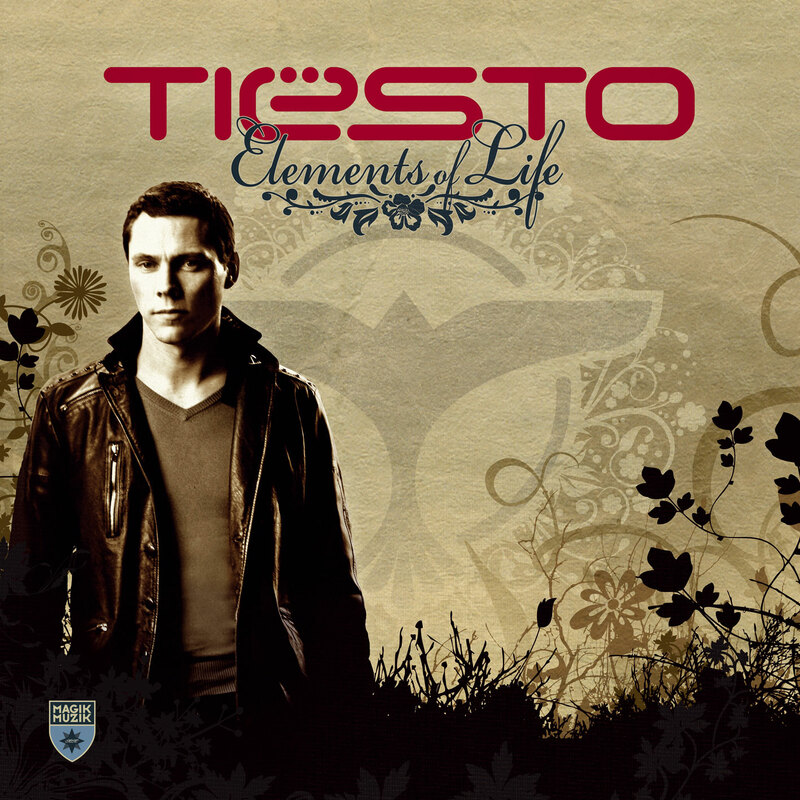 Elements of Life is the third studio album produced by Dutch trance artist Tiësto, released on 6 April 2007 (see 2007 in music). The album contains collaborations with Jes of Gabriel & Dresden’s project Motorcycle, Julie Thompson of Holden & Thompson, Charlotte Martin, Christian Burns, BT, and Maxi Jazz of Faithless. 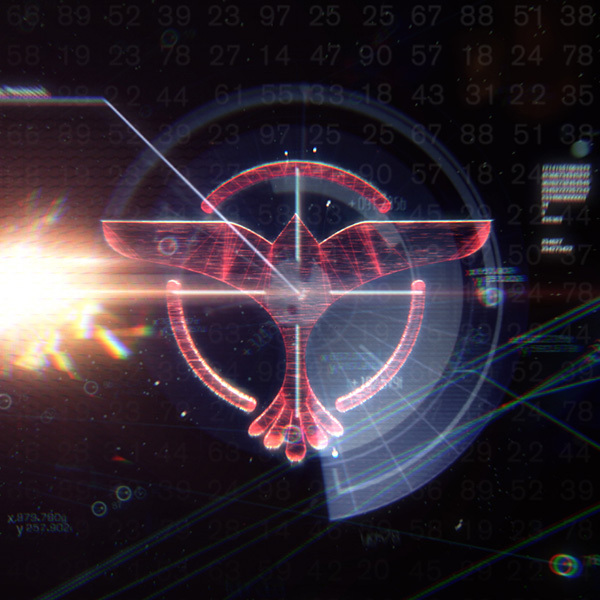 BT collaborates with Tiësto for the first time since Love Comes Again, and Faithless’s rapper/singer Maxi Jazz is featuring on Dance4Life. The album has more tracks featuring vocals than previous albums (excluding the remixed Just Be). 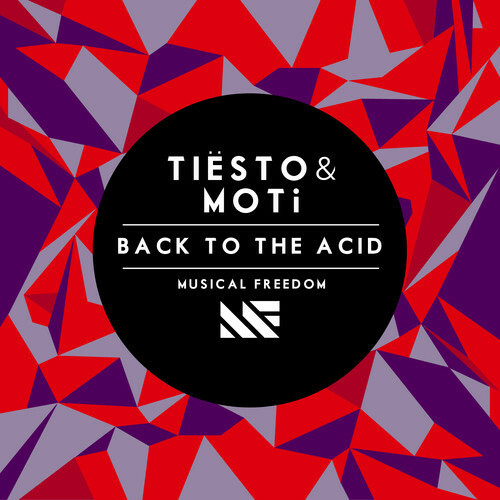 The album was nominated in the category “Best Electronic/Dance Album” at the 50th Grammy Awards. In April 2007 the album moved 72,000 units according to Nielsen SoundScan. The album also received gold certifications in Belgium, Hungary, Netherlands, and Romania. Note: In some territories (including the United States), track 12 is “He’s A Pirate” (7:00), a remix of the theme music of Pirates of the Caribbean: The Curse of the Black Pearl also featured on the CD single, and on initial retail shipments of Best Buy’s exclusive version of the movie soundtrack. “Everything (Acoustic Version)” is excluded. Note: The Limited Edition contains the original album with the remix of “He’s A Pirate” and a bonus disc.